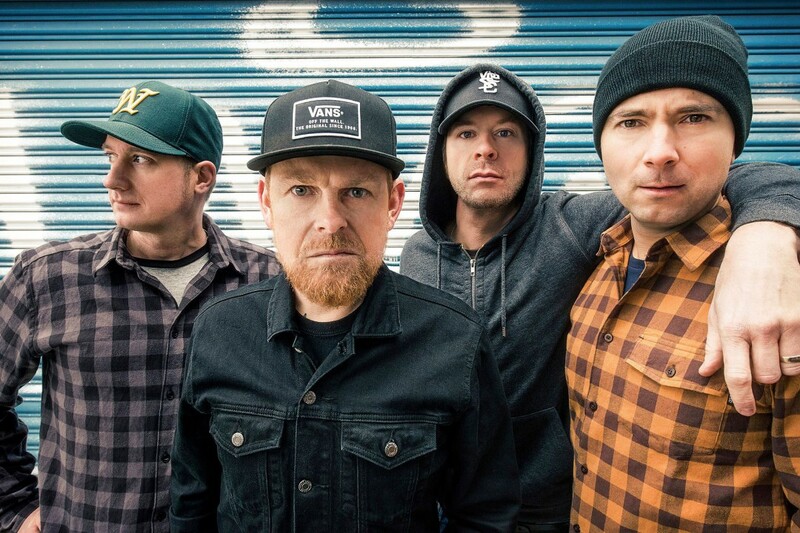 Melodic skate-punk band Millencolin will be coming state side in the fall to promote their upcoming release SOS. The band announced West Coast dates in the US and Canada as apart of their world tour, see below. Tickets for this run of dates will go on sale this Friday.